This is going to be a relevant, necessary, & powerful discussion! That’s why I have scheduled a start time, 15 minutes earlier than normal, for this topic. As a leader in your life, business, and ministry, you are constantly weighing significant choices. Often they affect more than just your own life – more often than not, they involve the welfare of others. There is endless growth potential as we must make wise choices that consider past experiences, future possibilities, and potential consequences. How we make decisions matters to others and to God. We’ll look at timeless principals and some new insights for what it looks like to live as a disciple of Jesus who is “counting the cost” and choosing well, whether steering a company, starting a new project, or shepherding hearts. This is going to be good. 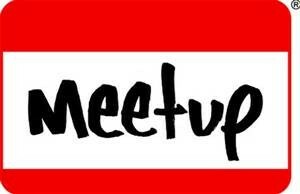 Come, Meetup, and bring a friend. Jackson Coffee Company, downtown Jackson, Michigan – 5:15 – 7:00 p.m. Free. 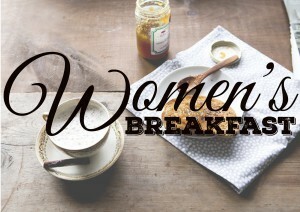 Women’s Breakfast – Non-Denominational & Fun. I can’t think of a better way to kick off my New Year than to be speaking at a Women’s Breakfast! I often say, “There is nothing like a gathering of awesome women growing in Christ, nothing!” So I am honored to be gathering with this group of non-denominational go-getters, to share some of my new book, Lead Like The Sun ~ Becoming Love On Fire, To Lead. I hope you will join us too! It’s free & always encouraging. Steve’s Ranch House, Jackson, Michigan. 9:00 – 11:00 a.m.
One evening with five authors! Come and listen to five local authors, including yours truly, share a bit about their books. Then, you get to ask questions! Maybe it’s just me, but just going to a bookstore, full of actual paper books, that I can feel and touch is a treat! Not to mention hearing directly from authors and getting to chat with them. I hope you will come, grab a cup-o-joe, and enjoy what these lovelies have done with words on paper, for you. And I must tell you, that my dear friend, Valerie Hunsberger, will be on the panel as well. She wrote an amazing story of God’s sweet redeeming love through her mother’s life story. It’s called Lost But Not Forgotten and it is powerful. See you there! Schuler Books, Eastwood Towne Center, Lansing Michigan. – 7:00 – 8:00 p.m. Free Event. 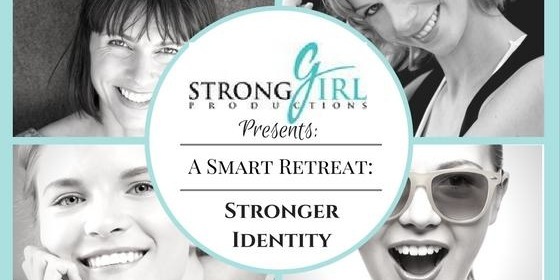 A One-Day ‘Smart Retreat’ for women of faith. Where we gather to relax, unwind, and learn. God is always making us new, transforming and transitioning us into His likeness. If you would like to take a moment to catch your breath from the holidays and consider who God is making you next, or more of, this is a gathering for you. Because when we know who we are, in whose we are, it allows us to walk with intention, clarity, and confidence. 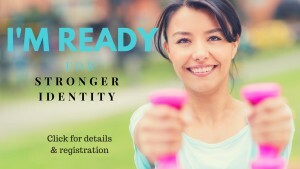 Come and learn how to LIVE who you are, in faith and full expression! The day is designed to be relaxing, intentional, and interactive. Allowing you to walk away with a solid and stronger sense of identity, and ready to take your personal next steps, in confidence. Come, bring a friend, Together, let’s see what and whom God is making you now! Oh, there will be food & prizes too. Vista Grande Villa’s Grande Ballroom, Jackson, Michigan – 8:30 a.m. – 5:00 p.m.